Animal Allergy & Dermatology Center of Indiana! The mission of AADCI is to serve the pets, pet owners, and referring veterinarians of Indiana through specialized knowledge and care in the field of veterinary dermatology. 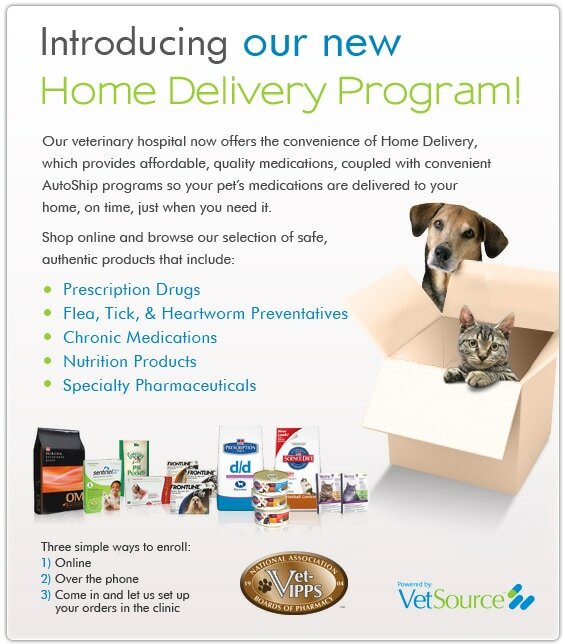 Our team is looking forward to the opportunity to serve you and your pet. AADCI is located just off the exit of 465 and Michigan Road (421). Head North on Michigan Road and turn right on 96th street (east). We are approximately 1/2 mile down the road on the right (south) side of the street. Animal Allergy & Dermatology Center of Indiana, LLC.